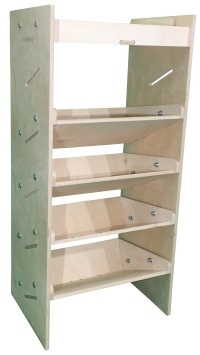 Think Health and Safety - With the Rhino Safestow4 Ladder System A significant contribution in preventing injuries associated with loading / un-loading heavy ladders onto high roof vans. 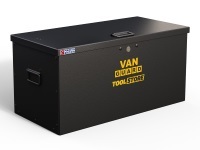 The Rhino Safestow 4 is the safe and easy solution for loading / un-loading long ladders on high roof vans. 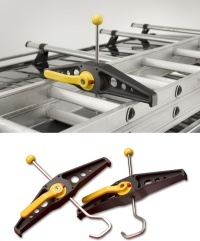 The SafeStow4 and SafeClamp are the perfect ladder handling combination as together they minimise any rattling or vibration, holding your ladder in place securely to prevent wear over time. 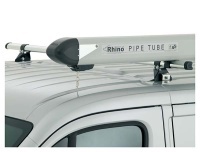 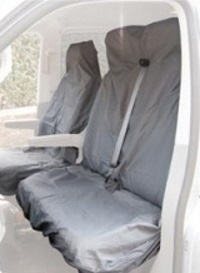 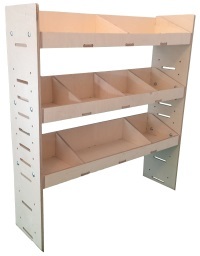 Universal fitting to ALL types of Rhino Roof Bars and Racks. 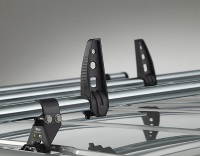 Minimum of 3 Roof Bars to be used.